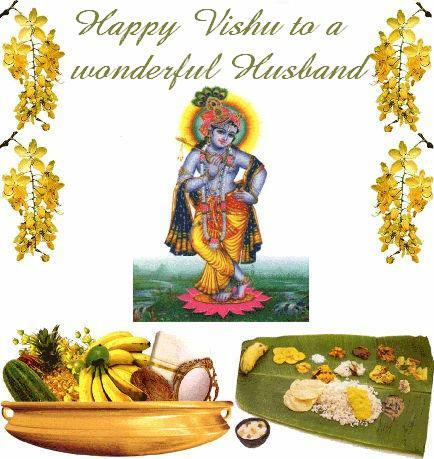 There are no hard and fast rules when it comes to Vishu Sadya and the menu varies according to the traditions of the family. 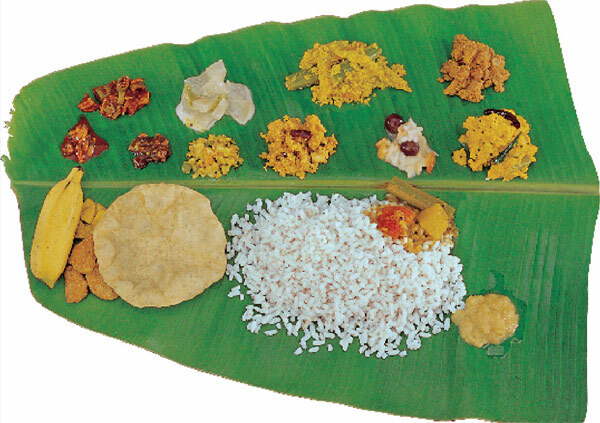 Vishu sadya Usually served in banana leaf, In some areas a pinch of salt is served on the leaf but some people avoid it. 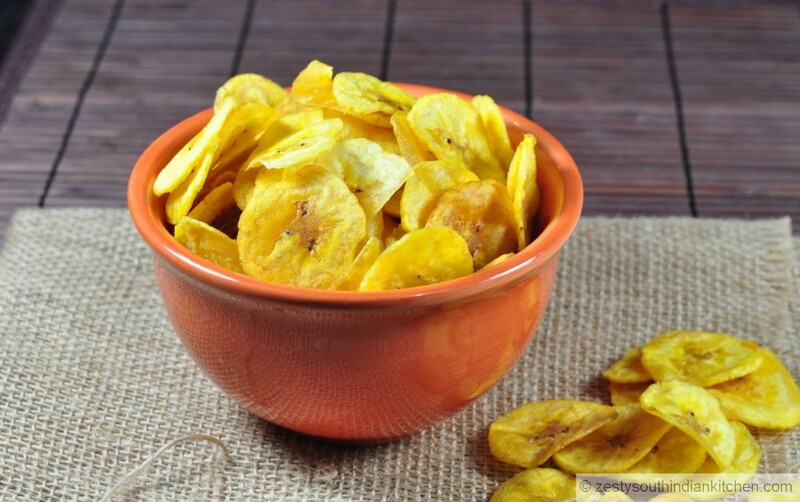 Nurukku upperi also one of the banana chips. this also available in shops. So you can buy or make it home. 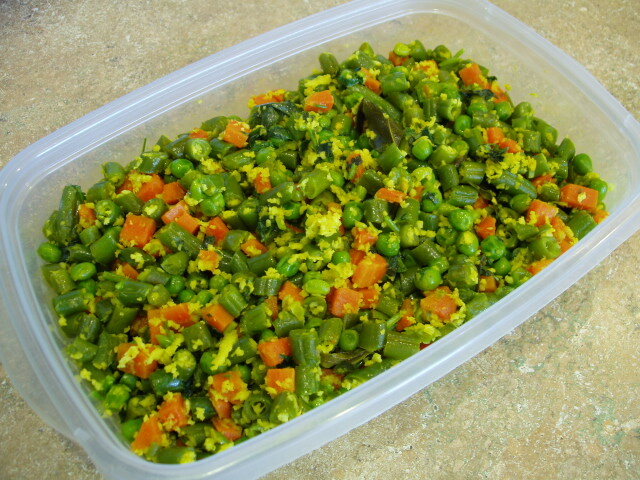 It is stir-fry with cabbage, beans,carrot or other vegetables available in Kerala. Even though all is sit-fries, the cooking method and dishes varies from place to place and the name also change as per that. For example payar Mezhukkupuratti is done in small flame with coconut oil and very little water in palakkad. In calicut, it is cooked in boiling water and later fries in coconut oil and known as payar upperi. 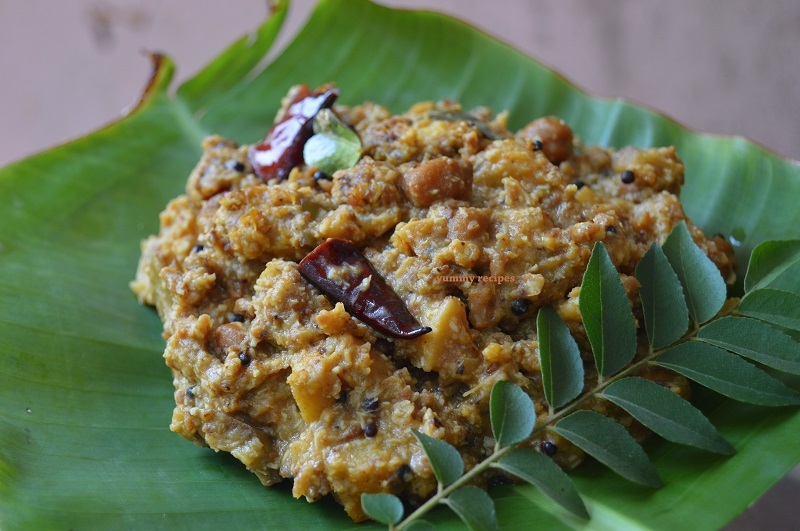 It is known as payar thoran in Kannur and made with mixing payar with grated coconut. 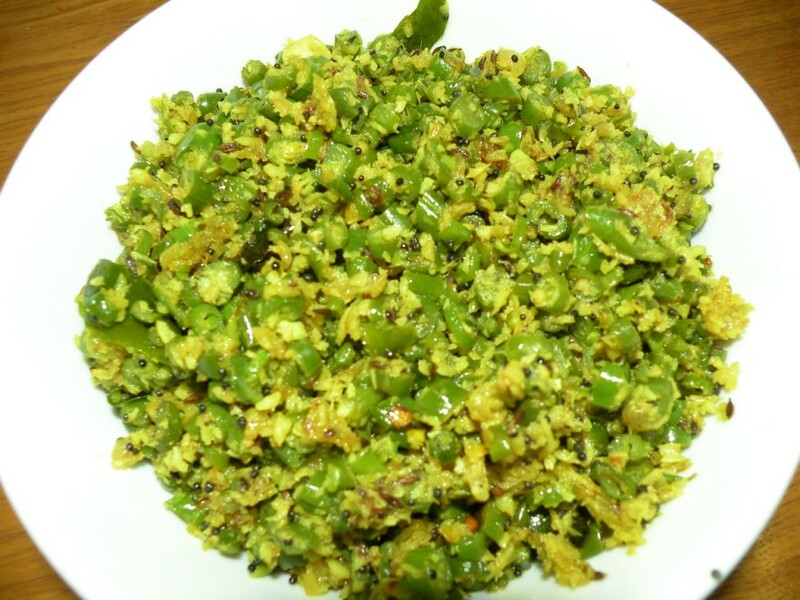 Cabbage thoran or cabbage upperi is made with cooking cabbage in water and then sesoning it in oil with curry leaves, mustard oil and green chillies. As I mentioned before, the payar mezhukkupuratti is one of the best thoran or upperi for any sadya. it is cooked in coconut oil in very low flame, and later seasoned it with curry leaves, green chillies etc. 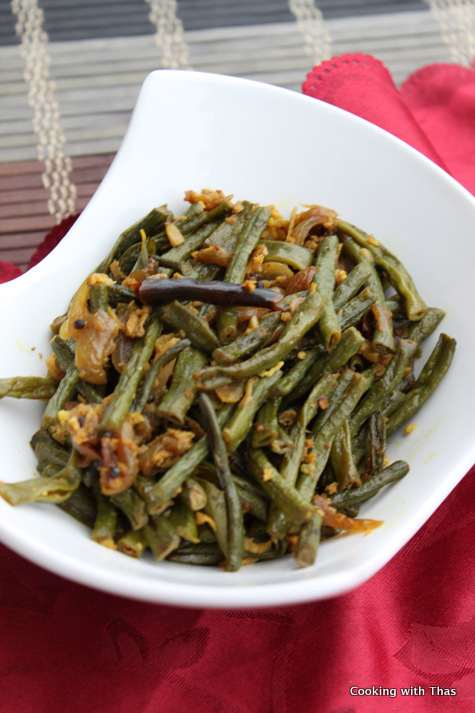 Beans thoran is another popular dish of kerala. It is also known as beans upperi. 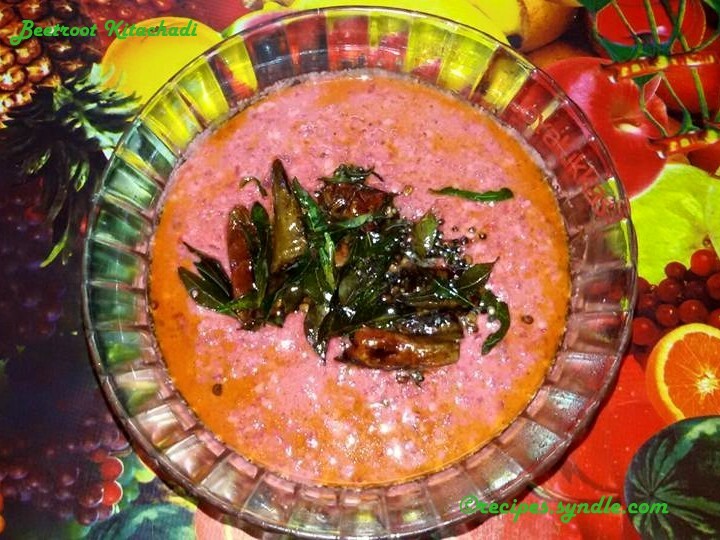 Inji Curry, or simply Ginger curry, is a delicious Kerala dish usually served as part of Sadya. 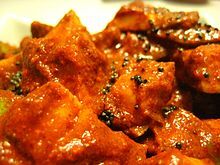 This curry is a mixture of ginger, tamarind, jaggery and green chillies. The combination of these different spices and ingredients gives this dish a sour, sweet and hot taste. 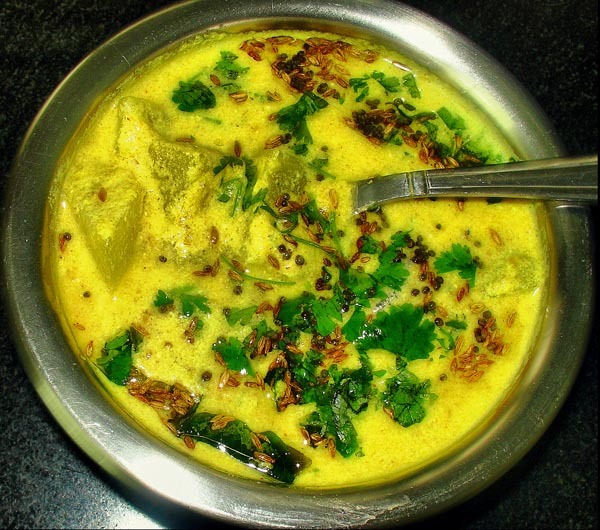 Avial, or aviyal is a scrumptious dish originated from the state of Kerala. 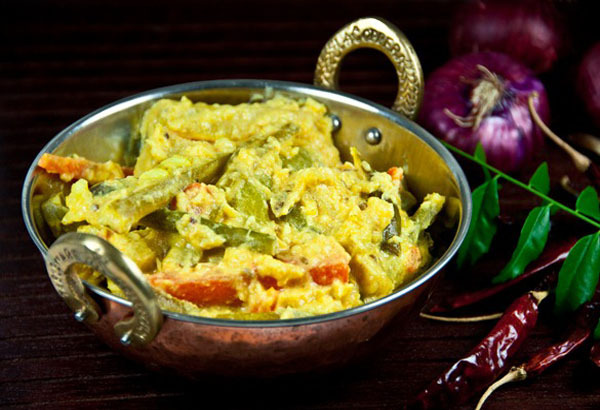 This traditional dish is a mixture of vegetables, coconut, curd and spiced up with curry leaves and coconut oil. Avial is an important element of Sadya in Kerala. 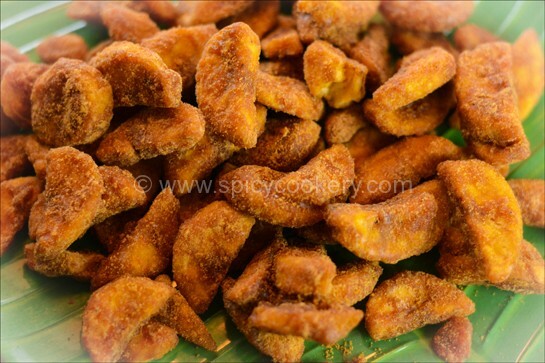 It is always included in every Kerala feast especially on auspicious occasions like Vishu and Onam. Want to try this recipe? You may find a simple Avial recipe here. 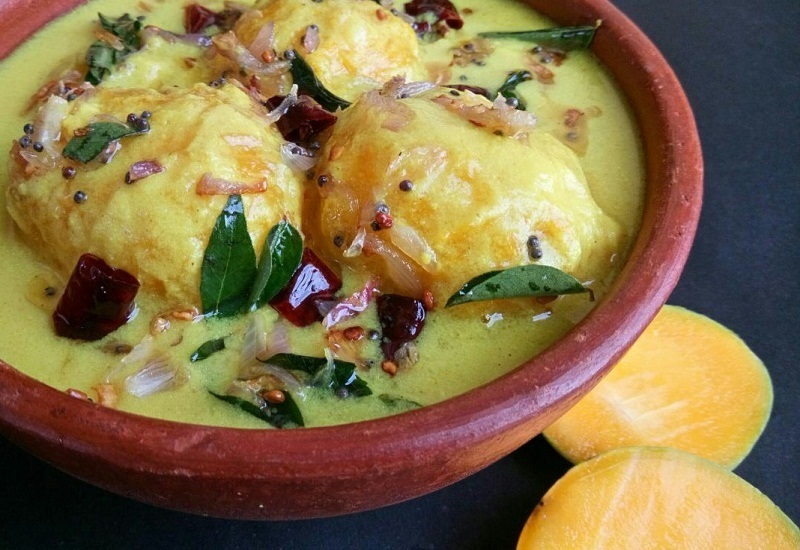 Mambazha Pulissery, a sweet and sour Kerala dish, is cooked with yogurt, curd, ripe mangoes and grated coconut. The combination of these ingredients gives off the delectable, tangy flavor to this traditional dish. This is simply a delight for every Kerala Sadya. Recipe here. 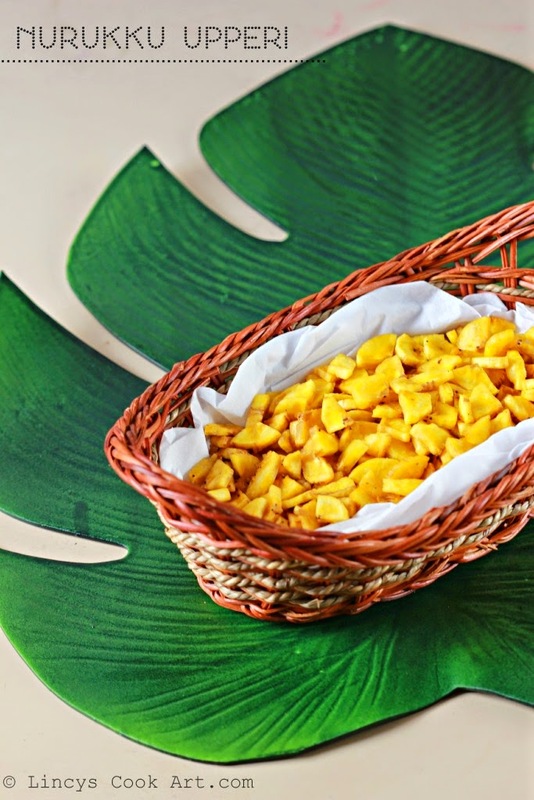 During the celebration of Vishu, there is pretty much abundance of jackfruit (chakka) in Kerala. 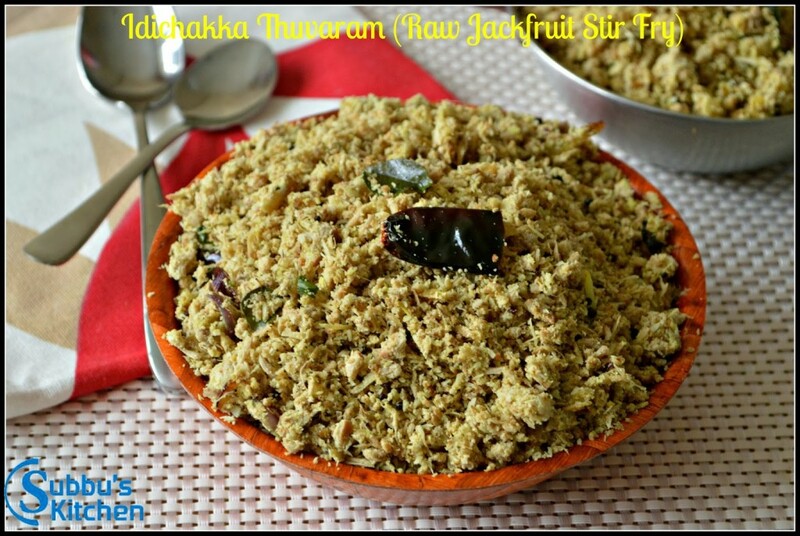 That’s Keralites includes this dish that has jackfruit as its main ingredient in their Vishu Sadya. 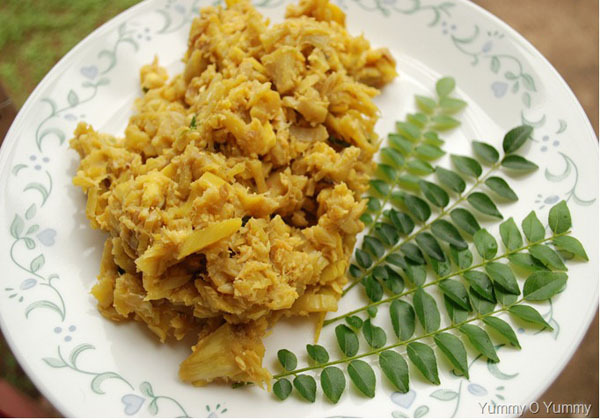 This traditional Kerala dish which is known as mashed Jackfruit is called Chakka Puzhukk. Recipe here. 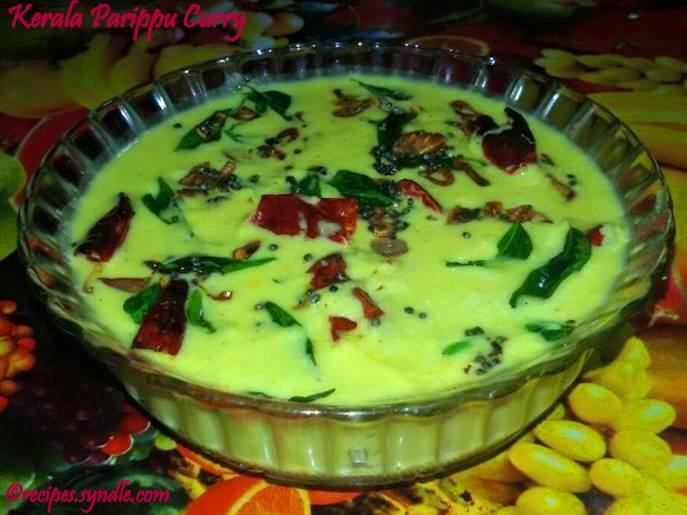 Normally parippu curry is the first item to be served on sadya. parippu curry is served with little ghee on top of it. 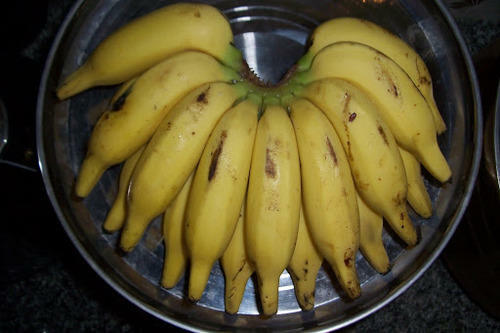 people some time mix banana piece to it to make sweet. Sambar is a popular Indian dish, which is also included in every Vishu sadya. This delectable dish comes with different variations. Recipes differ in every region. 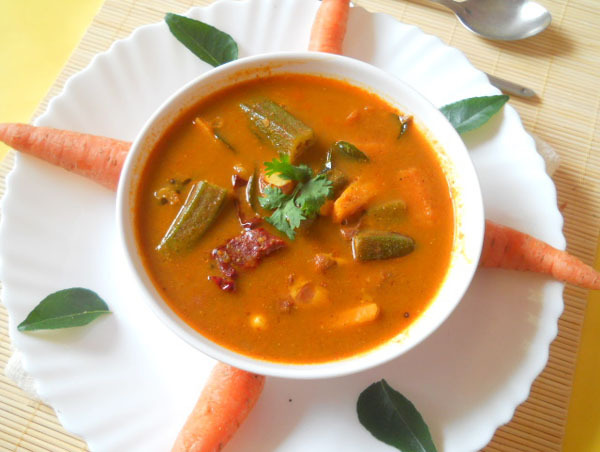 Kerala-style Sambar is mixed vegetable curry that use dal as base. 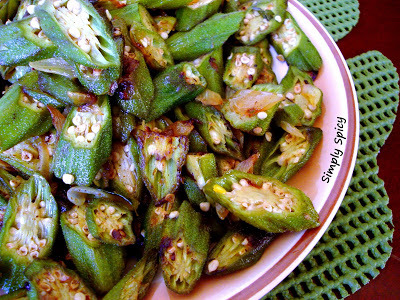 You can serve this with idli, dosa or rice. 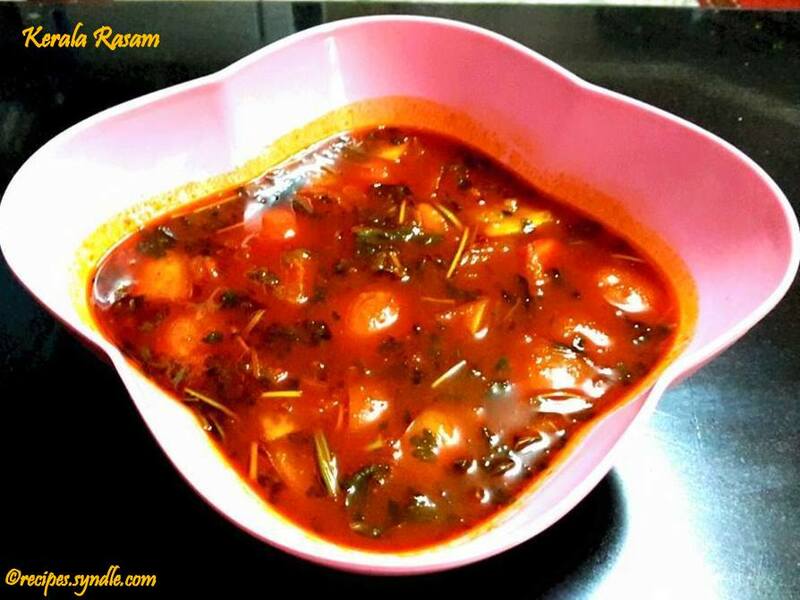 You may try cooking Sambar this coming Vishu using this Sambar recipe here. Kaalan, another important part of Sadya, is a traditional Kerala dish made of coconut, yogurt and vegetable like plantain and yam. It is rich of flavor, almost the same as avail but much more sour. 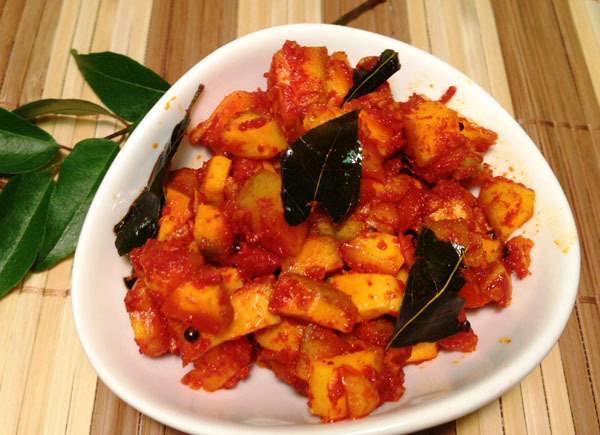 No sadya is complete without Mango Pickle. This sweet, sour, spice and scrumptious delight is full of flavor which can make every feast a delectable one. 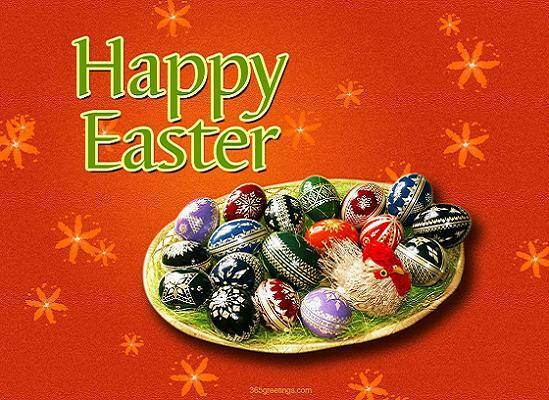 It is easy to prepare and can be cooked days before the actual celebration. 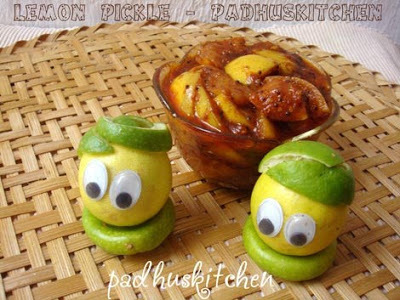 Here’s one Mango pickle recipe. 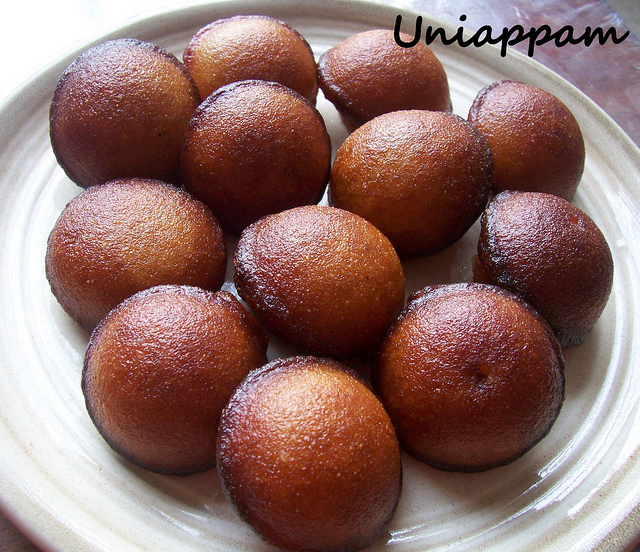 Neyyappam is a popular and tasty dessert in South India. 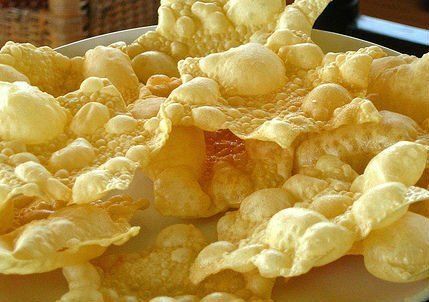 Its main ingredients are rice flour and jaggery. 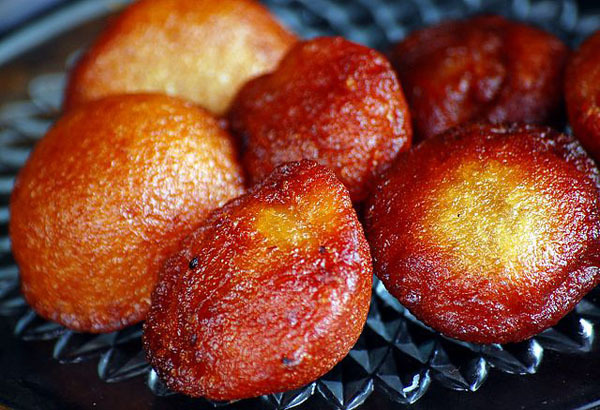 The word “Neyyappam” is a combination of Neyy and Appam which translated to Ghee and pancake, respectively. Kids would surely love this snack! Here’s your easy-to-follow and simple Neyyappam recipe. 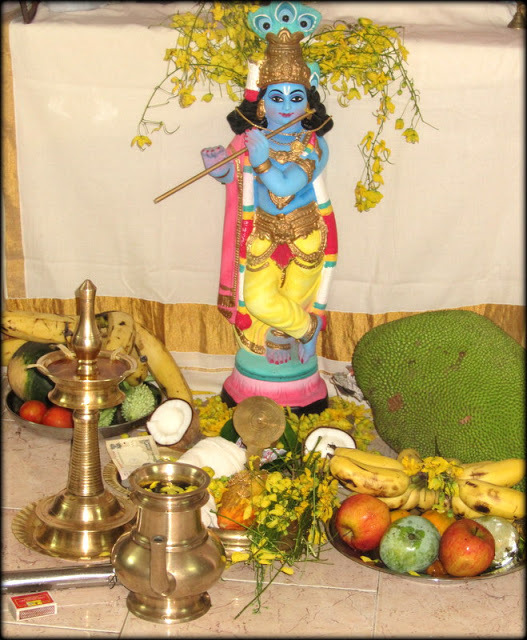 Here’s another traditional dish prepared for Vishu Sadya. 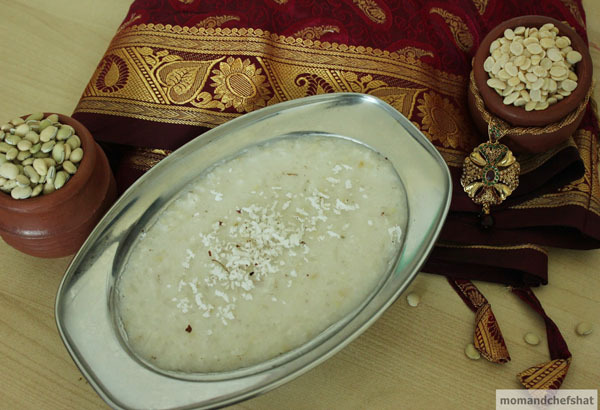 Vishu Kanji is a rice porridge cooked with coconut milk, salt, puliavarakka and garnished with grated coconut. Recipe here. 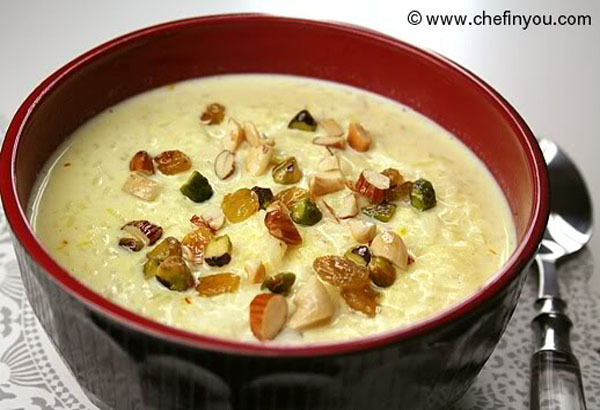 Payasam is a traditional Kerala dessert which is usually prepared in auspicious occasions and festivities like Vishu. Without payasam, no Kerala sadya is complete. 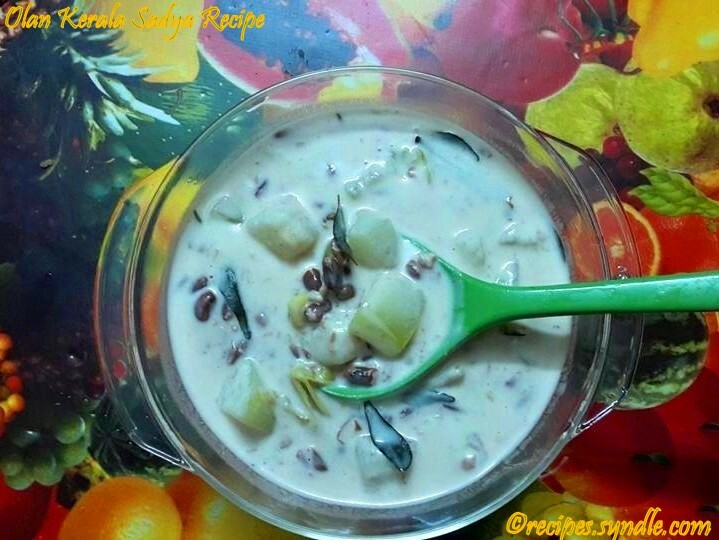 There are different types of payasam. 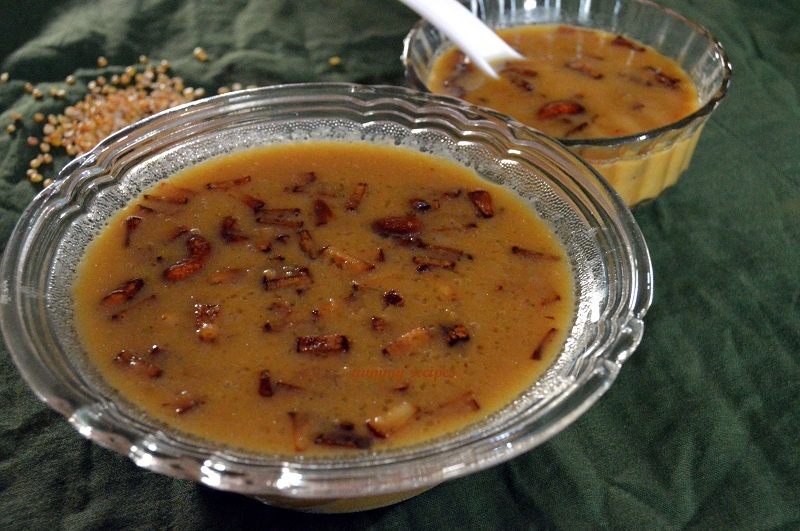 However, Kerala-style payasam are usually cooked with jaggery and coconut milk. 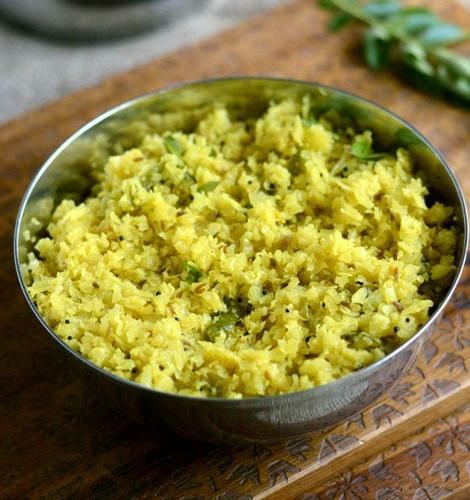 Cheru Parippu Pradhaman is moong dal lentil with yellow color, slightly fried in ghee and cooked with coconut milk. Roasted coconut bits and ginger are added for more flavors. Recipe here. 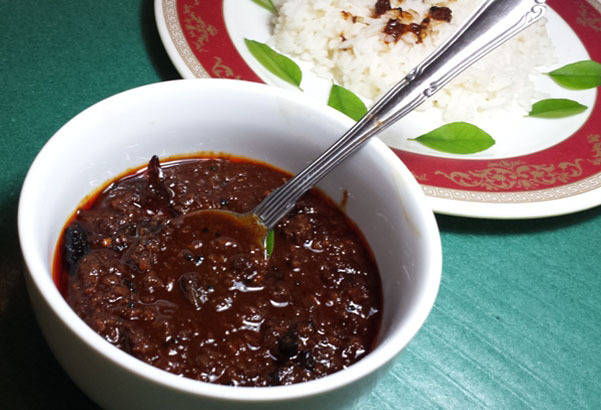 Another traditional dish of Kerala, Pal Ada Prathaman is cooked with coconut milk and jaggery. Rice flakes or ada are used in making different kinds of payasams. There are different version of cooking Pal Ada Prathaman. Depending which one suit your taste, you can find different recipes that you can follow. Recipe here. Like I said earlier, Payasam is an important part of Vishu Sadya and it comes with many different versions. 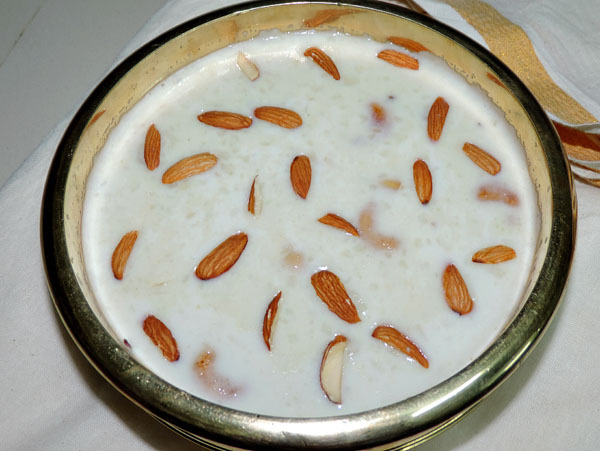 Another variation of Payasam is Pal Payasam, which is prepared with rice, sugar and milk. 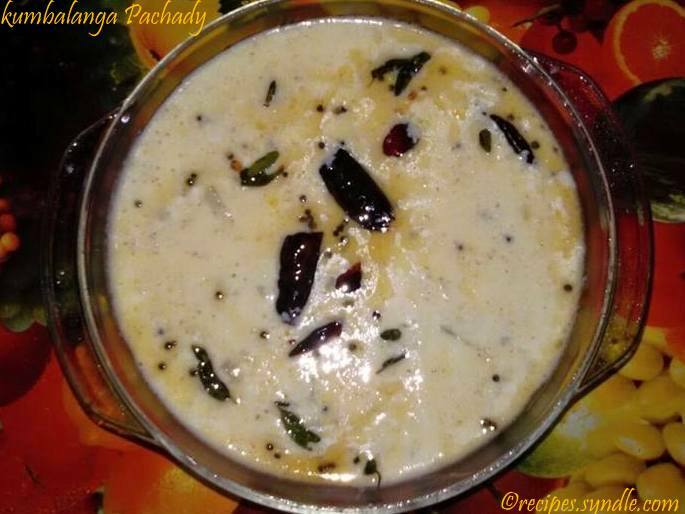 Pal Payasam Recipe. 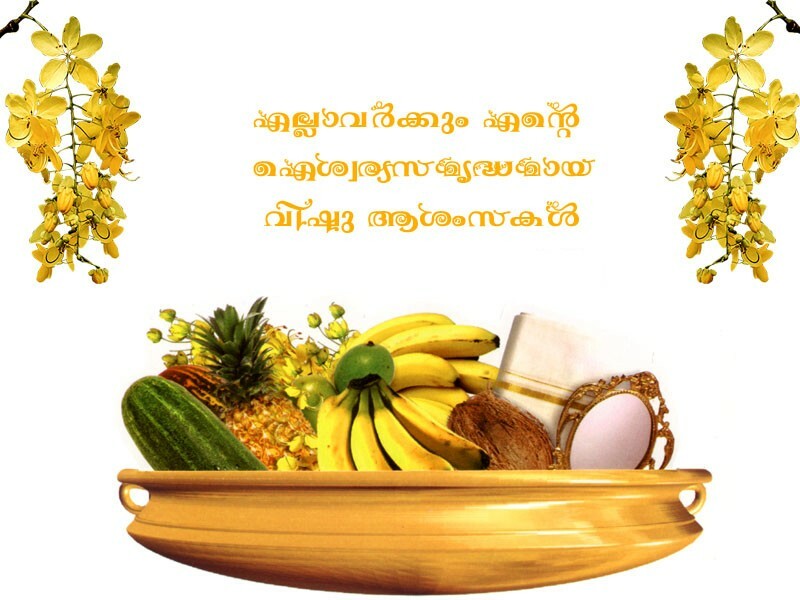 Ellavarkkum nanma niranja vishu aasamsakal!